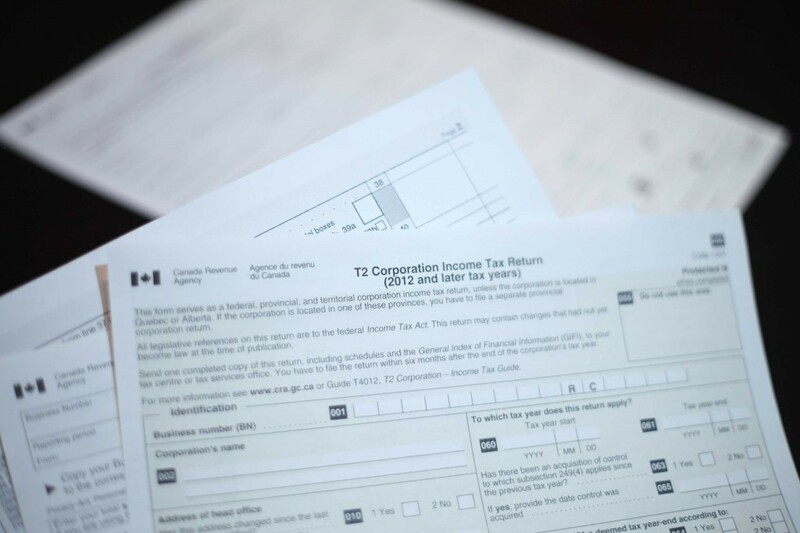 When it comes to filing Canadian Corporate Income Taxes, it simply does not pay to count on an inexpensive, inexperienced tax advisor. 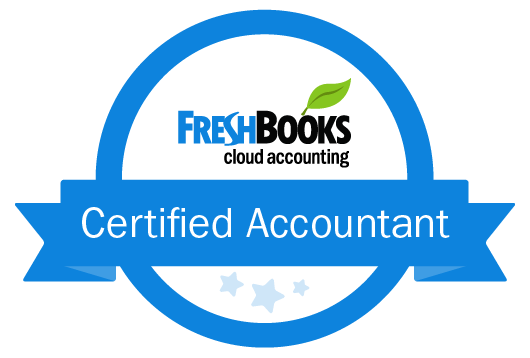 With various corporate considerations such as corporate taxes, dividends, CCPC, and GST/PST, it is very easy for a corporation to run into problems regarding their tax filings, primarily due to confusion and lack of expertise. We have the knowledge and understanding needed to ensure that your corporation’s tax filings are appropriate, accurate and timely. We can assist with setting up various Tax Models including Cost + Revenue, Buy-Sell arrangements and Commissionaire models to ensure that your corporation keeps effective records and accomplishes timely filing avoiding potential penalties and interest that accrue due to reporting errors.